Though “Guardians of the Galaxy Vol. 2” showed us the box-office power of a franchise last week, earning over $425 million worldwide its opening weekend, be prepared for the opposite this weekend. 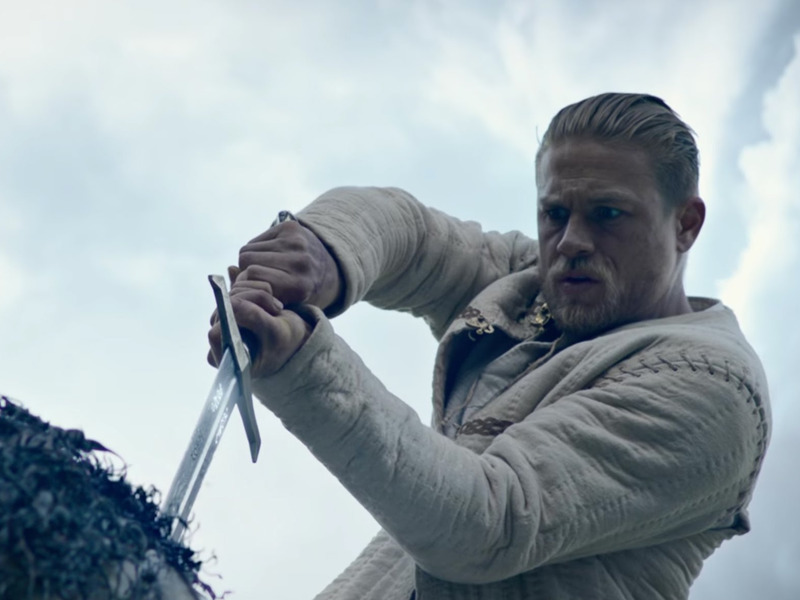 Warner Bros.’ $175 million medieval actioner “King Arthur: Legend of the Sword,” based on the legend and starring Charlie Hunnam (“The Lost City of Z,” “Sons of Anarchy”), is projected to make only $25 million domestically on 3,600 screens, according to Variety.